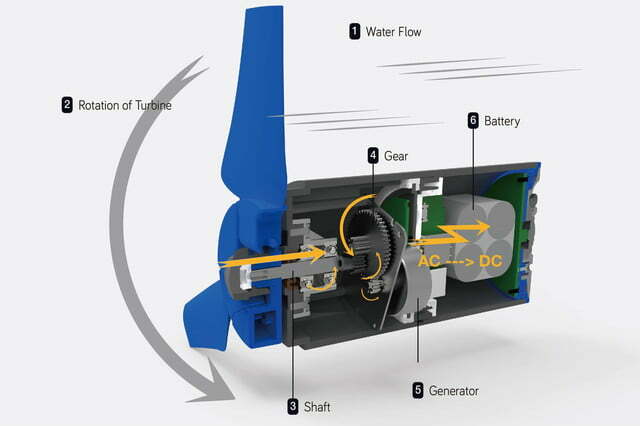 Hydropower, once used by farmers in ancient Greece to grind grain, is today employed at such iconic locales as the Hoover Dam in Nevada and the monolithic Three Gorges Dam in China to produce electricity. 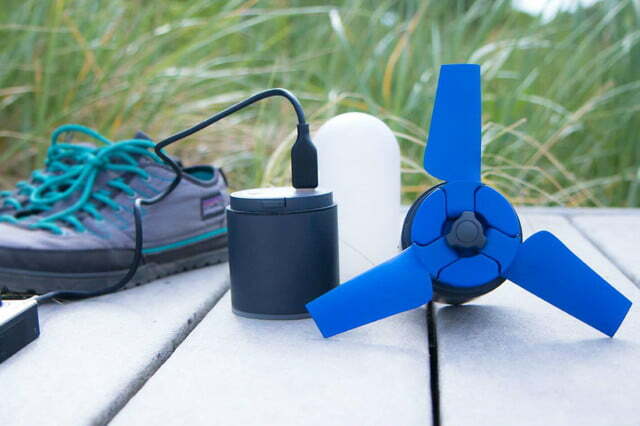 Enomad, a startup from South Korea, has revealed a hydropower device called the Estream, which will convert running water into electricity that can charge your phone and other USB devices. 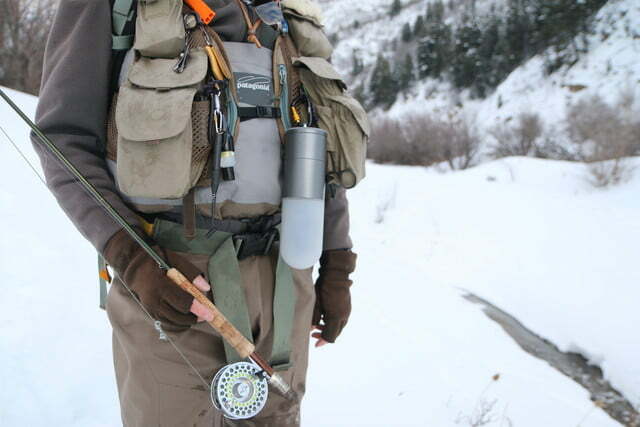 The Estream is about the size of a water bottle and weighs less than 2 pounds. 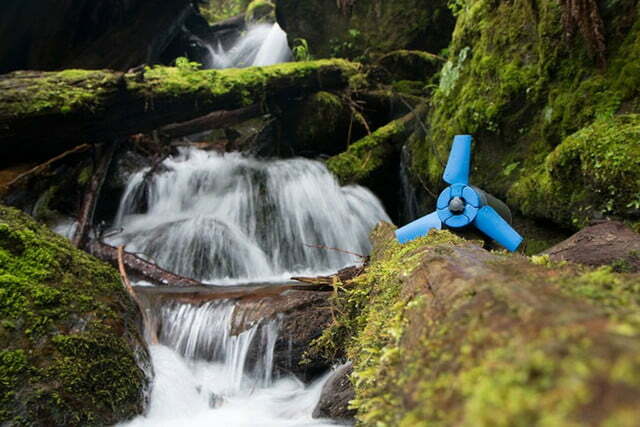 Once submerged in running water, the turbine rotates and generates electricity that gets stored in the Estream’s built-in 6,400mAh battery, which takes about 4.5 hours to fully charge. A full battery should be able to charge up to three smartphones or action cameras. 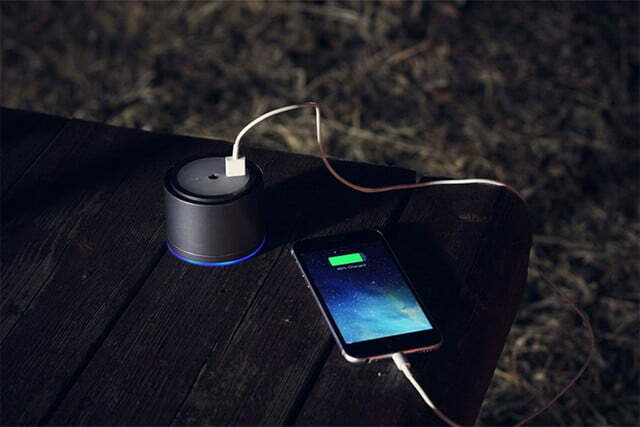 Estream claims that it’s able to charge devices twice as fast as a regular outlet thanks to a quick-charge function. 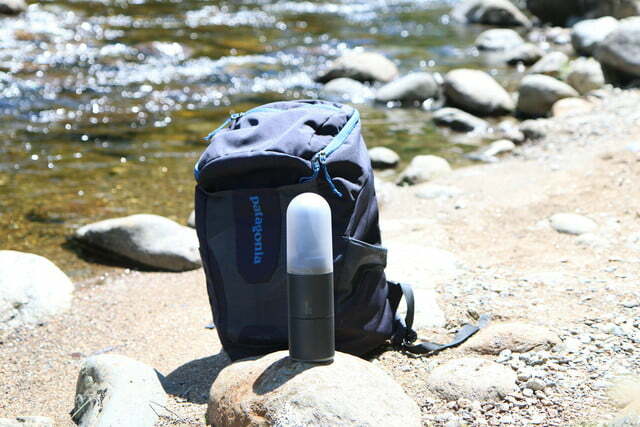 Unlike with solar chargers, it’s impractical to charge your device while the Estream is generating power, but being independent of sunlight means that you can leave it in a nearby stream overnight and wake up with a fully charged power bank. 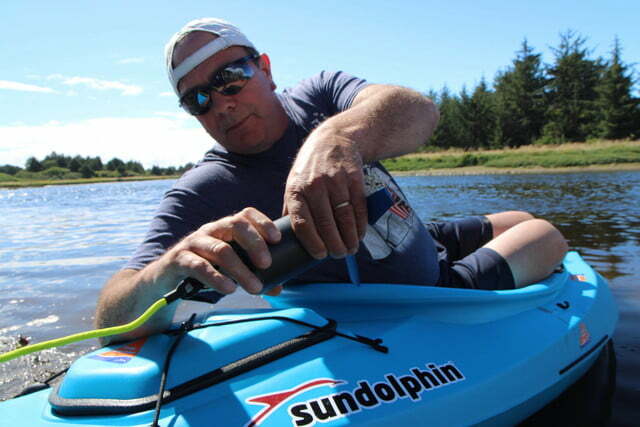 The water flow doesn’t have to exclusively come from Mother Nature either, as the Estream can be attached to the end of a kayak to generate power from movement through the water. Think of it like being able to power your own hybrid vehicle. 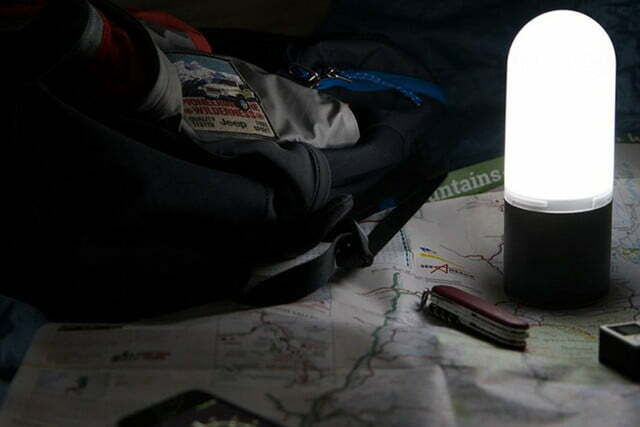 If your daytime activities were enough to bring a fully charged Estream through to sunset, the device is able to double as a lantern on and and in the water with two levels of light intensity, as well as strobe settings for signalling and SOS. 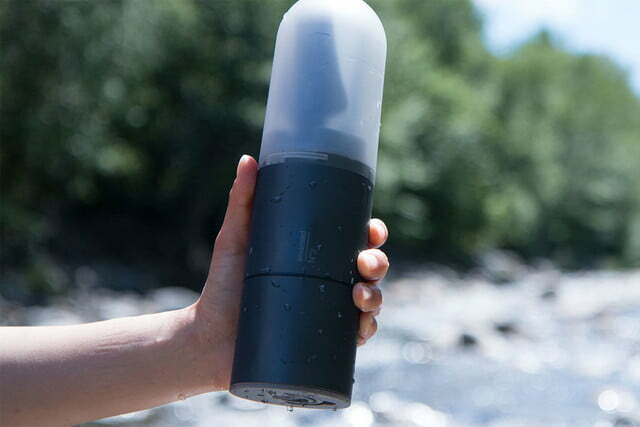 While the Estream may be able to still generate energy, the batteries inside the Estream as well as those in your portable devices have difficulty functioning at such low temperatures. Simply put, you could generate the power, but would have limited ability to store and use it due to battery chemistry. 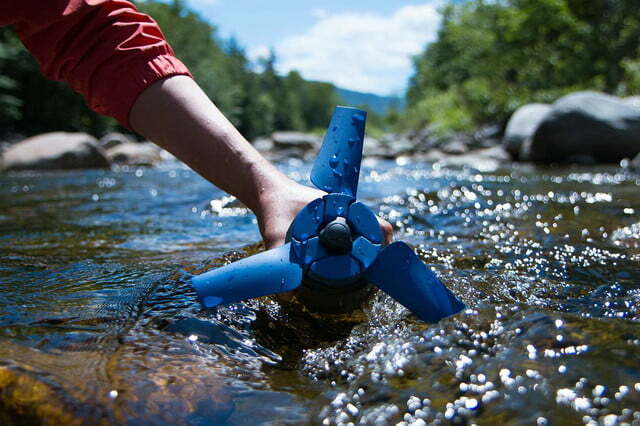 The first iteration of Estream, now available for pre-order on Kickstarter, is designed to work in freshwater, but Park assured that her team is working on upgrading the components to be ocean-worthy without any significant change in price. Deliveries of Estream will commence in 2017.